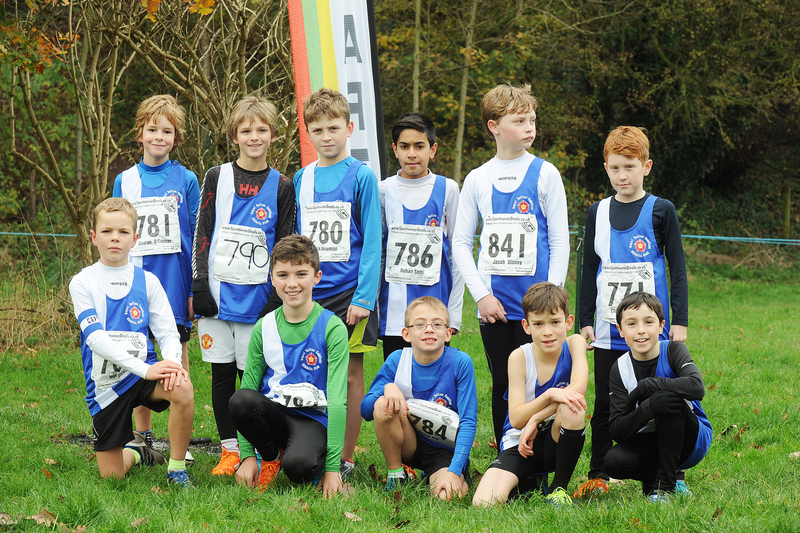 Congratulations to all Royal Sutton’s Young Athletes who competed in the 2nd XC fixture at Wolverhampton on Sunday. Overall the club finished 6th on the day and are placed 4th in the league after two races out of 19 clubs. 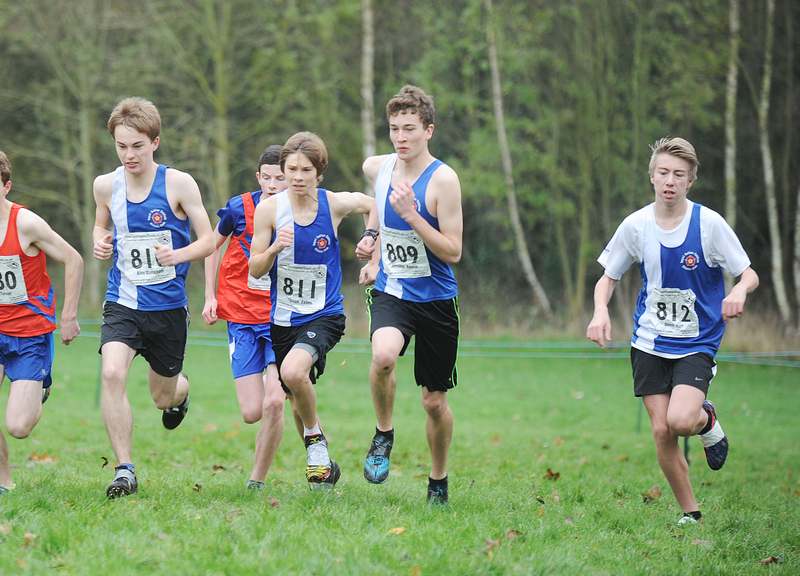 The top performance came from Shaun Evans who had a strong run to finish in third place in the U17 Men’s race. With good support from Max Sellers, Jerome Austin, Alex Blackham and Oliver Hart the U17 Men finished in 2nd place. 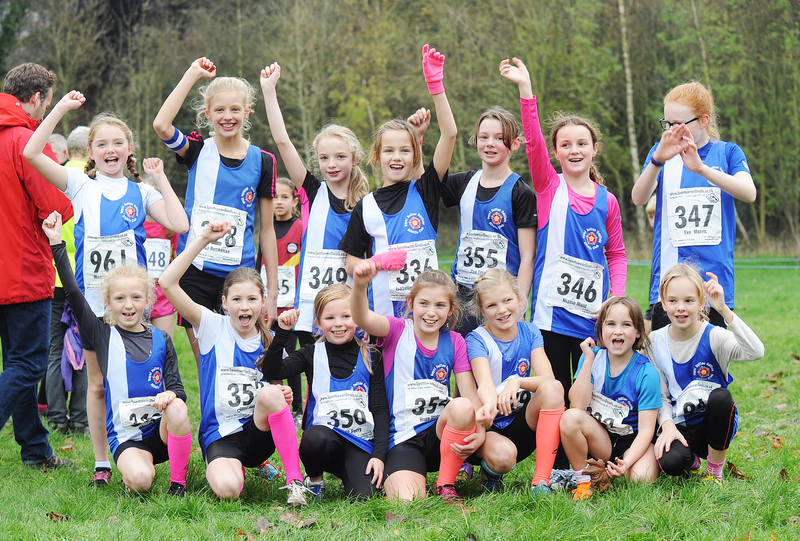 Elsa Buchanan had a great run for the U11 girls finishing 5th, with the team finishing 3rd overall. 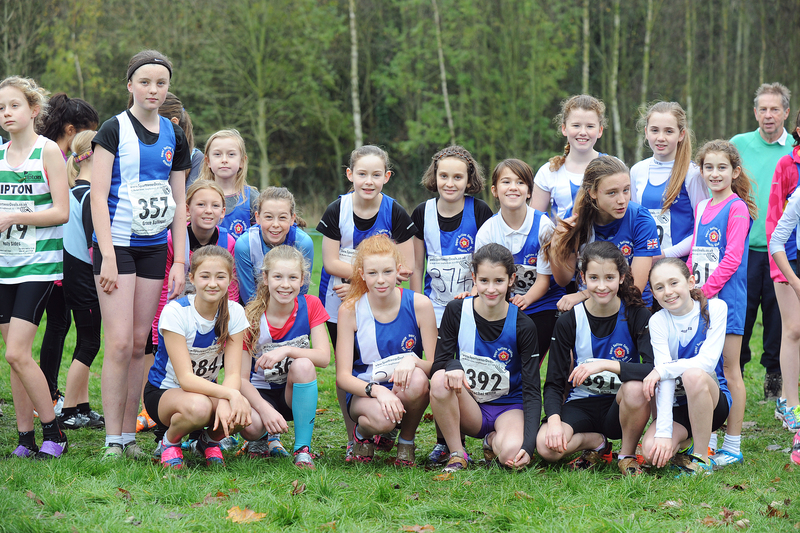 There was also a great performance from the U13 girls who finished 3rd on the day, with 21 girls running in the team. Great effort everyone!!! The full results are available here. There are some great photos of some of the races available on the FLICKR page – Thanks Marc Kirsten!!! The next race is at Warley Woods on 7 December. See you all there! 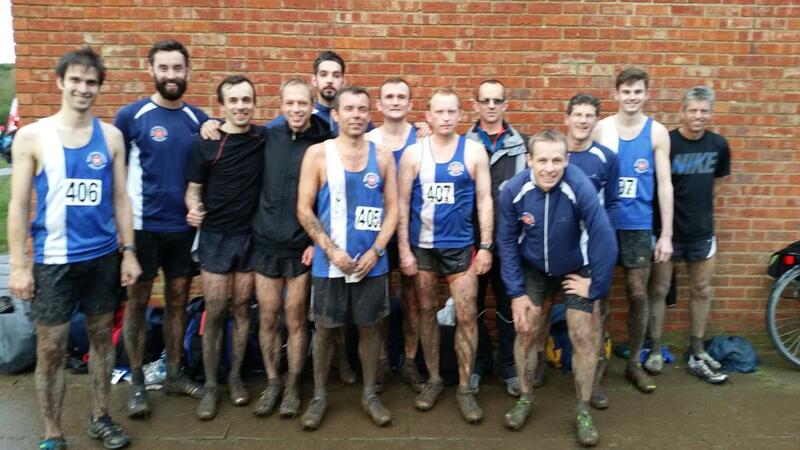 Royal Sutton’s distance runners kicked off the league season with battling performances at muddy and wet Newbold Comyn yesterday. 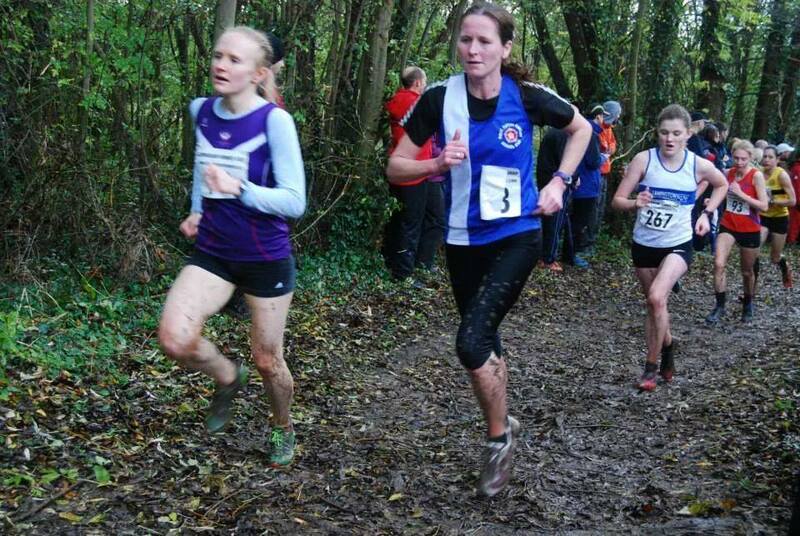 The women ran first, which gave them the worst of the weather, but the best of the mud. 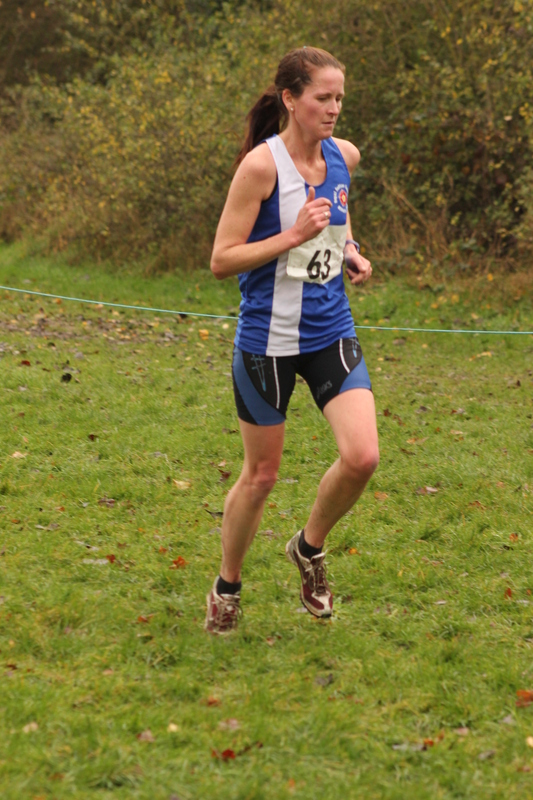 The was a great debut for the club by Melissa Woodward who finished 28th. 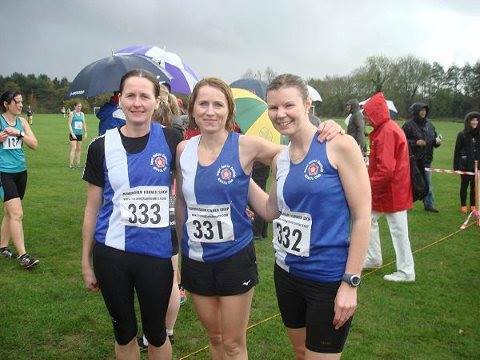 Andrea Deathridge was not far behind in 33rd, whilst Vici Richardson completed the team in 219th. The race was won by GB athlete Jessica Judd. Overall the team was 19th. 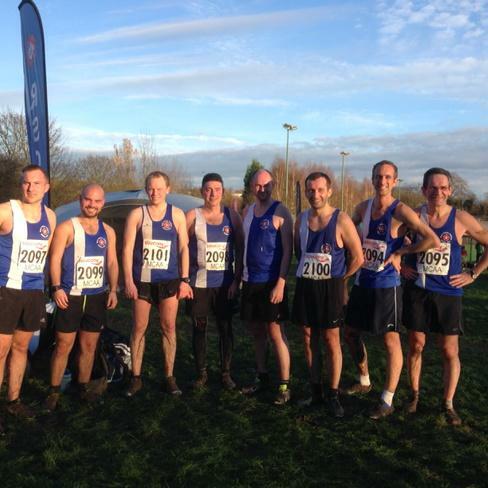 B team and other counters – Fred Tremblay (162nd), Mark Rickards (164th), Paul Davey (172nd), Russell Simpson (177th), Paul Baker (240th), Matt Stenson (252nd), Paul Jenkins (262nd) and Mike Deasey (266th). The next match is on 6 December. Let’s have a great turnout!! !